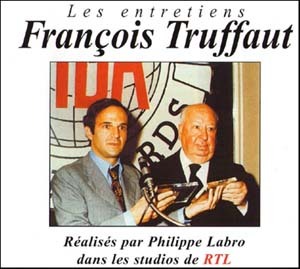 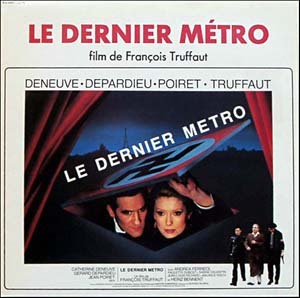 Tracks 1-10 above from "Confidentially Yours"
Tracks 11-12 above from "A Beautiful Girl Like Me"
Tracks 13-14 above from "Day for Night"
Tracks 15-16 above from "The Last Metro"
Tracks 17-18 above from "The Woman Next Door"
Réalisés par Philippe Labro dans les studios de RTL. 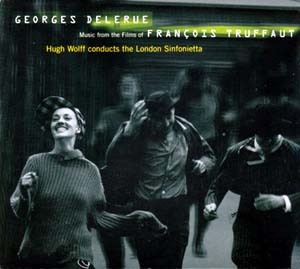 The London Sinfonietta conducted by Hugh Wolff. 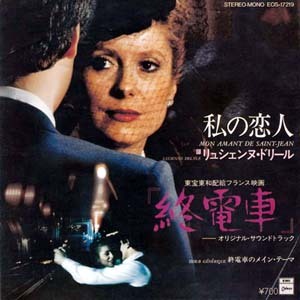 from "Such A Gorgeous Kid Like Me"
from "Love At 20: Antoine And Colette"
from "The Woman Next Door"
from "Shoot The Piano Player"
15-16 L'Enfant sauvage (1969) music by Antonio Vivaldi, arranged and conducted by Antoine Duhamel, André Saint-Clavier, mandoline, Michel Sanvoisin, flautino. 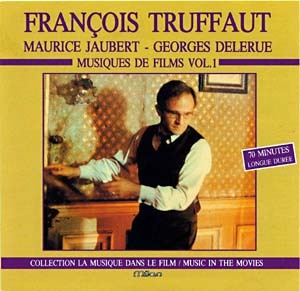 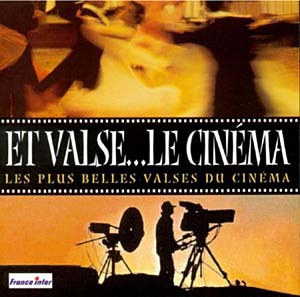 10-16 L'Histoire d'Adèle H. (1975) music composed by Maurice Jaubert, conducted by Patrice Mestral. 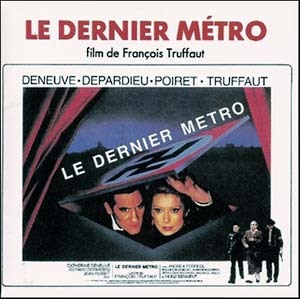 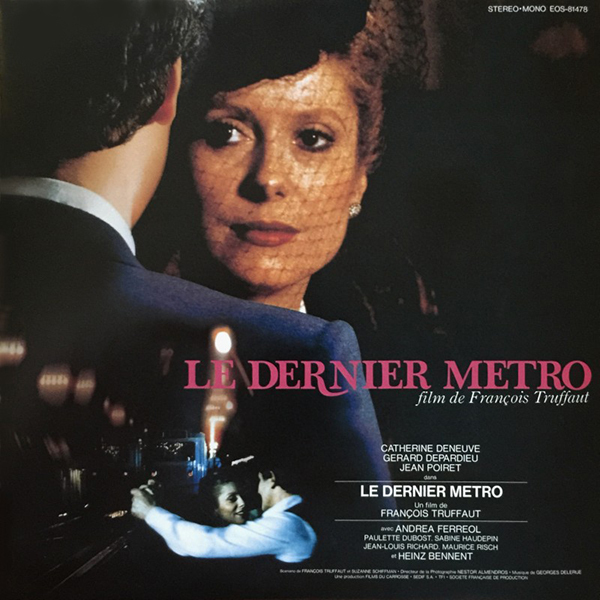 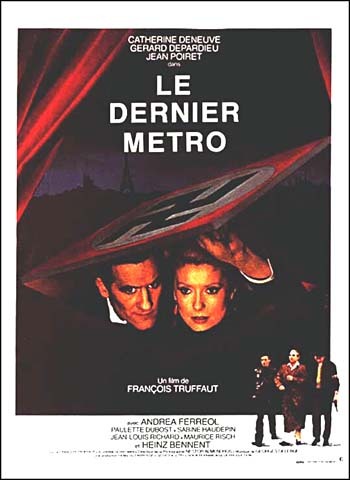 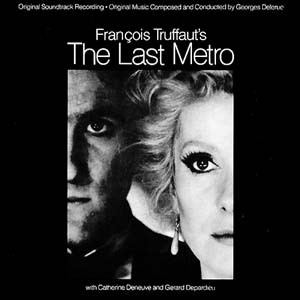 3-10 Le dernier métro (1980) music composed and conducted by Georges Delerue. 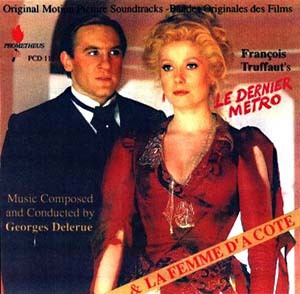 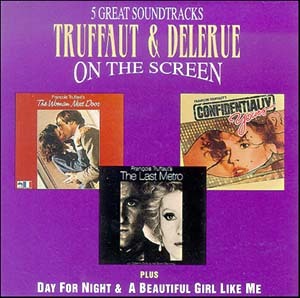 11-17 La Femme d'à-côté (1982) music composed and conducted by Georges Delerue. 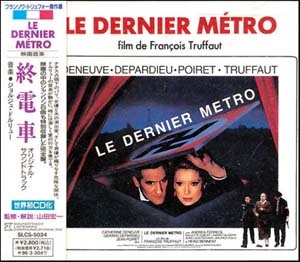 Extraits de : Les Quatre-cent coups / L'Amour à vingt ans / Baisers volés. 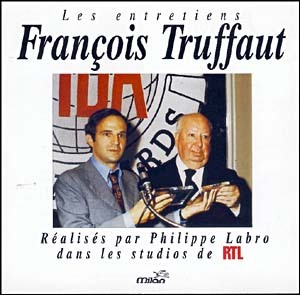 Réduction piano de Raymond Alessandrini. 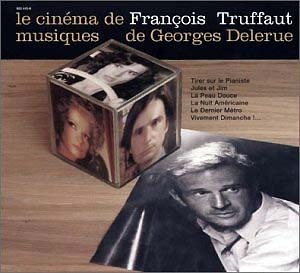 Musique de Georges Delerue / Réduction piano de Raymond Alessandrini. 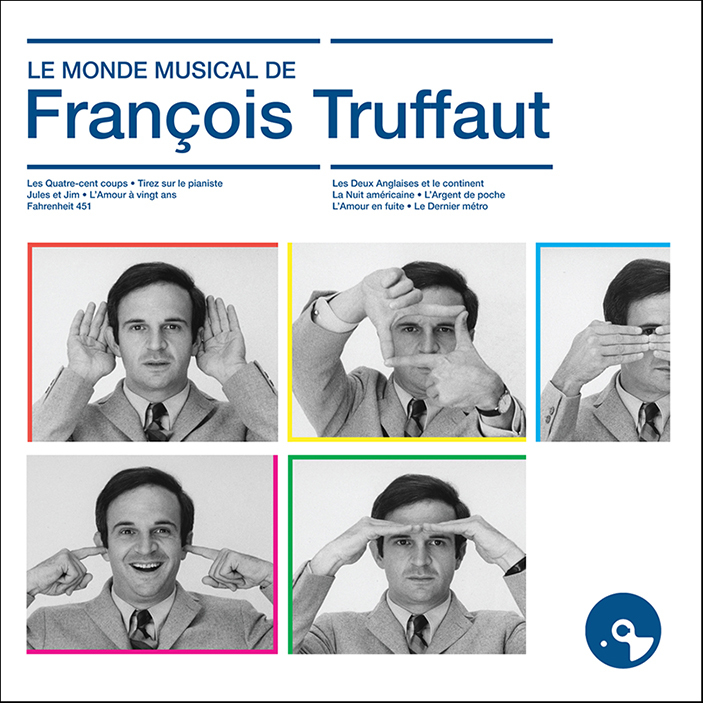 Paroles et musique de Jean Constantin, Argt d'André Popp.